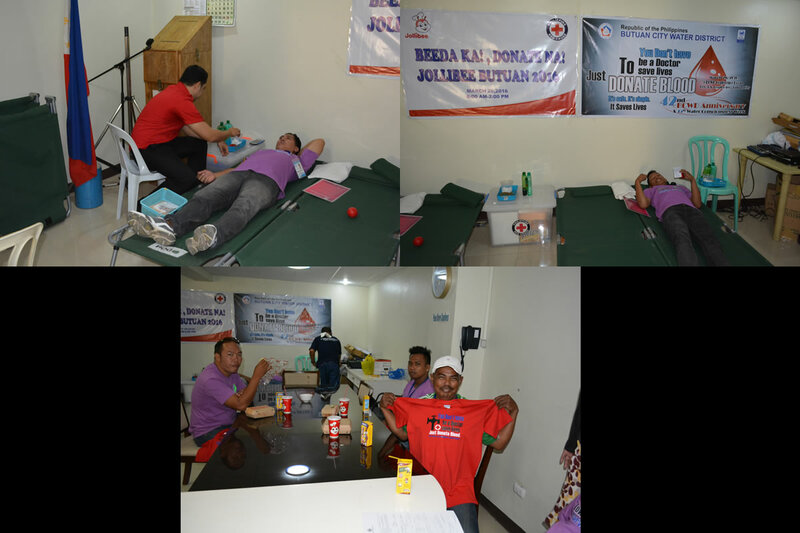 Butuan City Water District (BCWD) will conduct a bloodletting activity on March 28, 2016, 8:00A.M. to 5:00P.M. at the BCWD Conference Room, BCWD Admin Bldg., J.A. Rosales Avenue, Butuan City. The event is one of the many activities lined up for the celebration of the water agency’s 42nd Anniversary and commemoration of the 15th Water Consciousness Week on March 28 – April 1, 2016. Anchored on the theme “BCWD: Gearing Up Toward Service Excellence,” this year’s activities for the district’s foundation and the annual water consciousness week focus on the continuing drive of the BCWD to provide quality service to its concessionaires. Thus, this bloodletting activity. The public, especially the BCWD concessionaires, are encouraged to donate blood for them to have good health as well as to be able to help others who are in dire need of blood to live. First 40 donors will receive BCWD 42nd Anniversary t-shirt. You may not be a lifeguard. You may not be a doctor. But you can save lives… Donate Blood!